The second annual Strolling of the Heifers Slow Living Summit was a world-changing (and life-changing) effort at cross-sector, sustainable transformation. In scheduled as well as open space sessions organized into three major themes —Slow Economics, Slow Communities and Slow Policies — we examined sustainable, resilient approaches to food, energy, money, health care, relationships – and the impact that catastrophic weather may have on all of them. The second annual Slow Living Summit was a unique, flexible gathering designed to foster cross-sector solutions for high-quality sustainable living — solutions for our planet in which common good is just as important as private gain. Headlining the many high-profile speakers addressed the Summit were Vermont Sen. Bernie Sanders and Gov. Peter Shumlin. 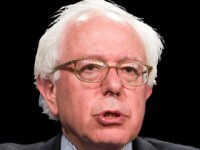 Sanders discussed how we can address two simultaneous crises — global warming and the unemployment and income inequality brought about by continuing sluggish economic conditions — by developing economic models that emphasize local and sustainable production. 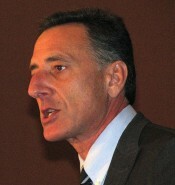 Shumlin, recipient in 2011 of the “greenest governor” award, spoke about Vermont’s environmental initiatives. Because 2012 is the United Nations-designated Year of the Co-op, the Summit had a special focus on co-operative organizations, including participation by John Restakis, executive director of the British Columbia Co-operative Association and author of Humanizing the Economy. Other featured participants included James Howard Kunstler, author of The Long Emergency, David Orr, Oberlin College environmental professor and architect of the Obama administration’s policy on global warming, Woody Tasch, founder of the organization Slow Money, Charles Eisenstein, author of Sacred Economics: Money, Gift, and Society in the Age of Transition, and Chris Martenson, author of The Crash Course. 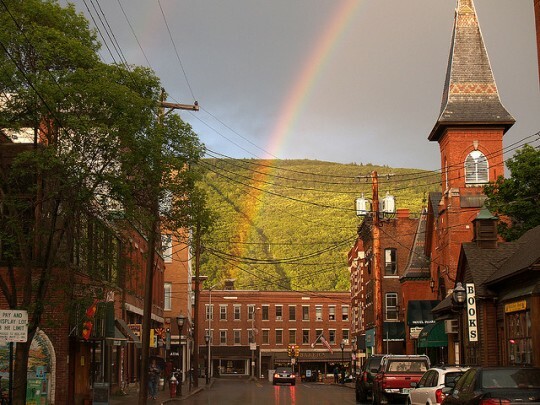 In contrast to the typical convention-center conference, the Slow Living Summit’s sessions took place in various locations in downtown Brattleboro, Vermont with the town’s historic and funky Main Street serving as the concourse when moving between sessions. And the Summit happened just before the world-famous Strolling of the Heifers weekend with its agriculturally-themed parade featuring scores of heifer calves, followed by the Live Green Expo, on Saturday June 2. We’re getting to see the side-effects of a ‘fast’ world — floods, droughts, melting ice, not to mention communities where people have fewer friends than they used to. It’s time to change that! 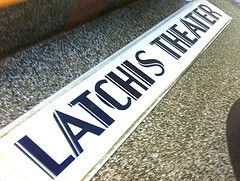 Our goal is to cross the chasms and silos which separate the various ‘slow’ movements – to discover the essence of our common search for simplicity, sustainability, enhanced environment, community connection and meaning. — Orly Munzing, conference founder. The Summit examined ongoing and potential actions in many areas, always with an action-oriented focus on stating problems, identifying resources and proposing solutions. In addition to all of the above, we left plenty of time in our schedule for Slow Spaces — time, space and facilitation of spontaneous discussions, collaborations, presentations and networking. In each of these themes there were dozens of topical breakout sessions. All sessions emphasized idea-sharing, networking and “how-to” skills training.